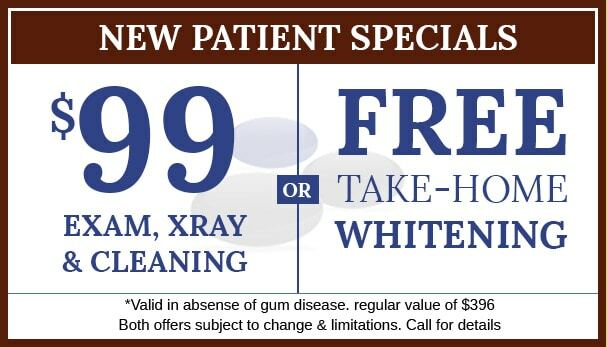 We Can Bring Back Your Smile! For badly damaged teeth, dental crowns can be an effective and affordable option. Tooth crowns (or caps) cover or encase the existing tooth to look and act like it was in its original form. Sometimes a dental crown is necessary because fillings can’t restore strength and protection like a crown will be able to offer. Of course, it is as just as important of the longevity of your crown to have the right dental crown dentist. There are a few different types of dental crowns. Porcelain and ceramic crowns act the same as to protect the remaining natural tooth. Porcelain crowns are the most popular due to their natural likeness of a real tooth and their long-lasting durability. Each can be custom fitted to an existing tooth after the damaged or decayed area is removed. Searching the web for “Dental Crown Dentists near me”? What Is The Difference Between Porcelain Crowns and Ceramic Crowns? For crowns that are all porcelain or all ceramic, there is not much difference between the two. However, there are porcelain fused to metal crowns that have the strength of metal with the added benefit of looking natural to your teeth. The one disadvantage for this type of crown is that over time the metal can start to become visible through the porcelain showing as a dark line or shadow. When you visit our North Wales dentist, you and your smile are our top priority. 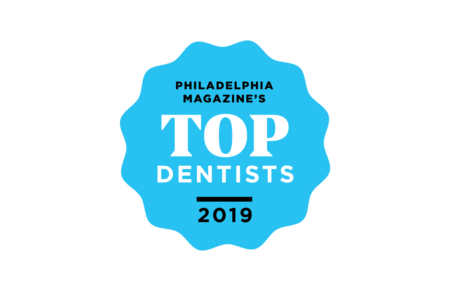 Our cosmetic dentist, Dr. Allison “Ali” Lubchansky and our entire staff are committed to providing you with the gentle dental care that you deserve. 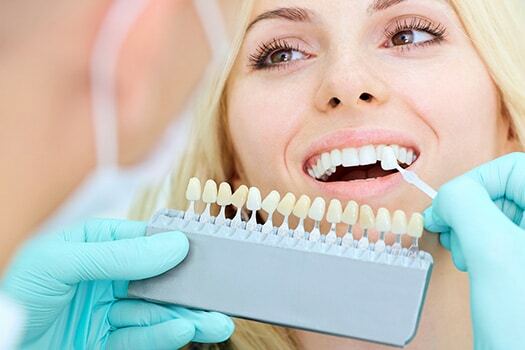 Are you still trying to find a dental crown dentist in your area? Call our North Wales dentists today or contact us online and remember, “Every milestone in life deserves a great smile”.